Visio Online was just made available by Microsoft, a web-based lightweight diagramming tool that can be used to create, edit, and share diagrams online. Visio Online is similar to the Visio desktop app, complete with lots of templates and more features. After your diagram is complete, you will be able to share it with anyone, even with users who don’t own a Visio Online license. This way, you will be able to get feedback on essential diagrams from everyone involved. Enterprise customers can buy Visio Online for $5 per user per month with an annual commitment. 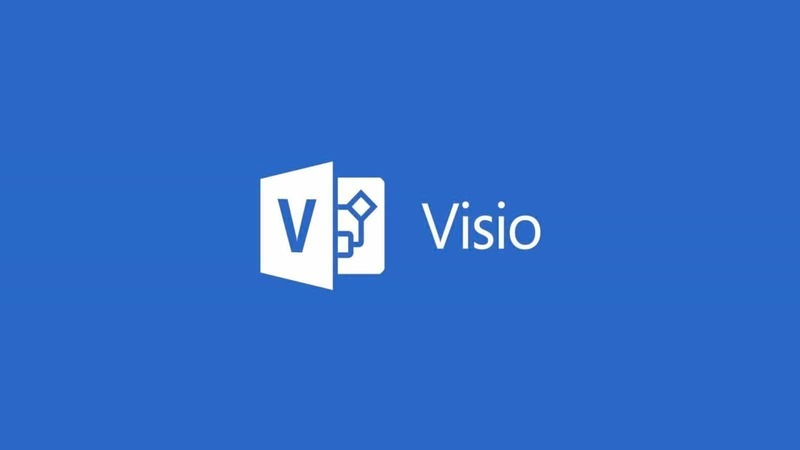 The tool is available in Visio Online Plan 1 and Visio Online Plan 2, previously known as Visio Pro for Office 365. Visio Online’s new cloud innovations will support user creativity. Since the beginning of 2016, Vision has been committed to releasing innovative, cloud-first abilities that support diagram creators. You will be able to start diagramming quickly with templates, a modern user interface, and you’ll get the Office Online experience as well in your browser. You can create diagrams such as block diagrams, timelines, flowcharts, Specification and Description Language (SDL) diagrams, and much more. The tool allows you to share your creation safely with the included 2GB of free storage on OneDrive. The tool is web-based, and it gets updated frequently. Visio Online includes Narrator, high-contrast support, and accessibility checker. The tool is licensed for commercial use. You’ll get non-stop phone and web support. Visio Online comes available in 25 languages.